Introducing Yewno Edge, an innovative investment research platform allowing you to uncover hidden risks and opportunities in your portfolio. Already a Yewno Edge user? Sign in here. 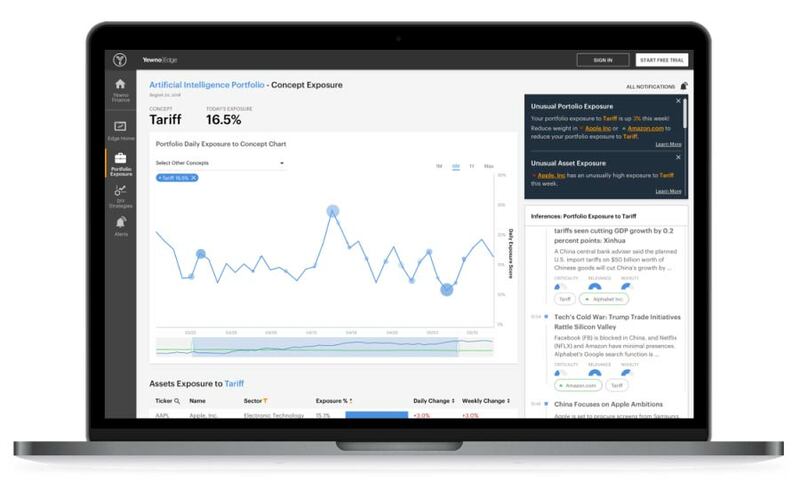 A cutting-edge investment research platform with concept-based exposure scoring, portfolio construction tools, and anomaly detection. AI-curated smart-beta data packages and quant models, capturing previously unquantifiable exposures and alpha opportunities. AI-driven knowledge investment strategies with unique and persistent alpha sources and indexing solutions covering mega-trends. Provides an information framework that quantifies semantics, converting immense amounts of unstructured data into structured analytics, actions and new insights. Yewno’s Knowledge Graph processes billions of data points in real-time including financial information, news, patents, and more. 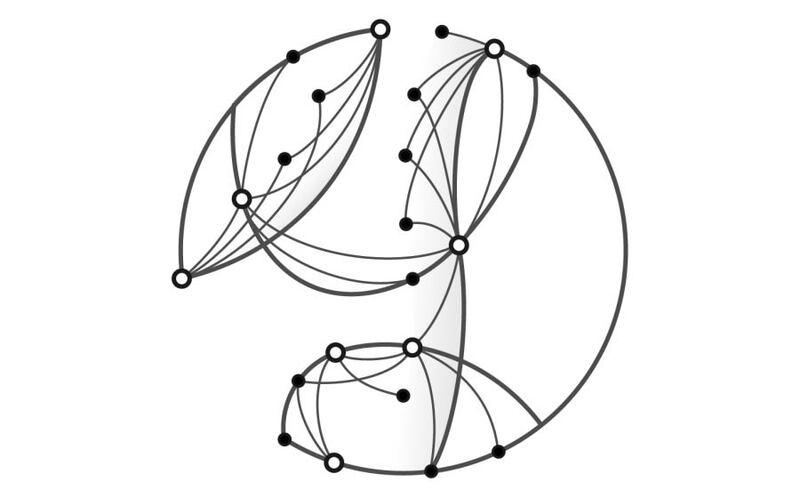 Yewno’s Knowledge graph is a dynamically evolving network of concepts including everything from people to companies and even ideas. Yewno’s unique AI-based approach allows for the automatic computation of millions of exposure scores to previously unquantifiable factors. Embed alternative data sets and Knowledge Graph APIs into multi-factor models for signal generation and unique trading strategies. 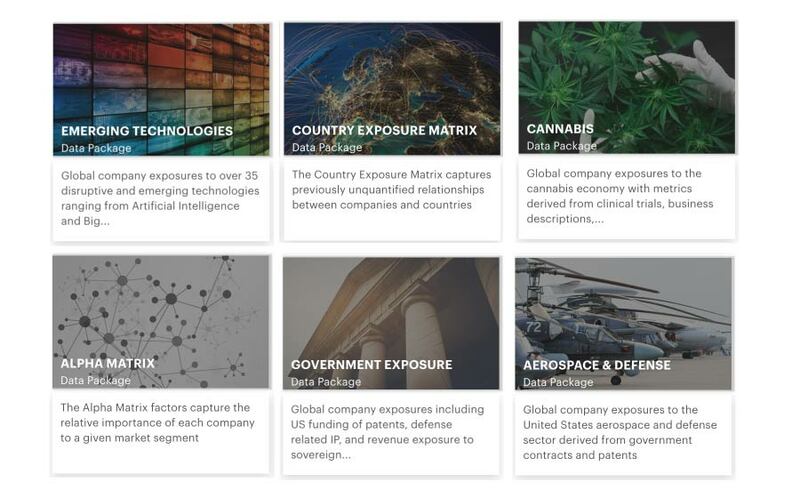 Identify hidden relationships and exposures for publicly listed securities with Yewno’s Knowledge Graph solutions. React to indirect events through Inference Alerts and discover emerging concepts and exposures within your portfolio. Stay ahead of the markets using Yewno’s portfolio construction and research tools, inference alerts, and thematic strategies.